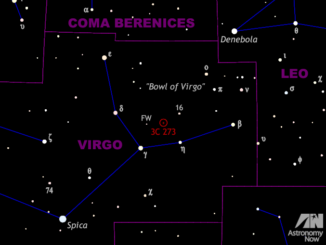 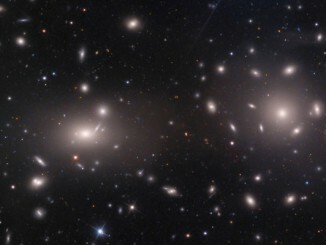 Archived images collected by the Hubble Space Telescope across a variety of projects allowed astronomers to spot more than 22,000 globular clusters in the Coma galaxy cluster. 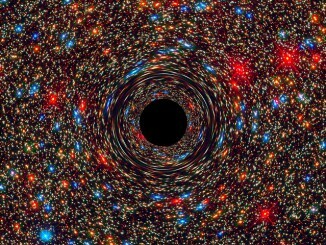 A near-record 17-billion-solar-mass black hole discovered in a sparse area of the local universe indicates that these monster objects may be more common than once thought. 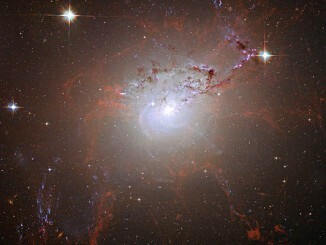 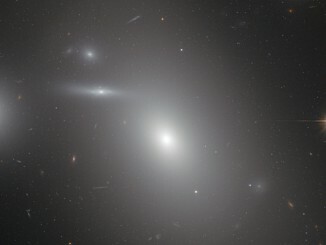 The newly discovered supermassive black hole is in NGC 1600, an elliptical galaxy in the constellation Eridanus some 149 million light-years away. 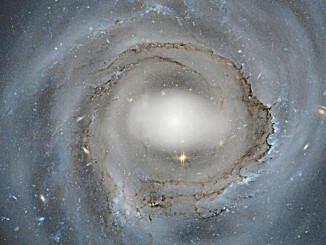 Astronomers have long known that powerful cosmic winds can sometimes blow through galaxies, sweeping out interstellar material and stopping future star formation. 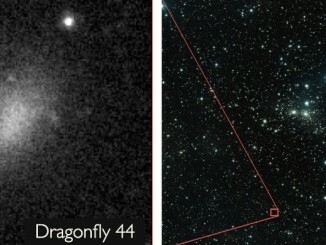 A Yale University analysis of one such event in a nearby galaxy provides an unprecedented look at the process, offering a clearer snapshot of how it happens. 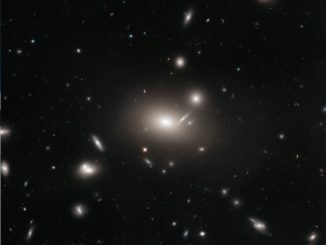 Research using powerful computer simulations to study galaxies that have fallen into the Coma Cluster, one of the largest gravitationally-bound structures in the universe roughly 300 million light-years from Earth, suggests that it could contain as much as 100 times more dark matter than visible matter, according to an Australian study. 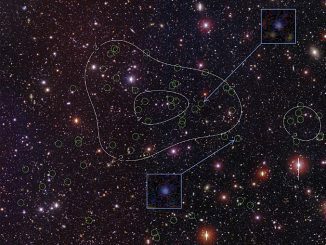 Researchers from MIT, Columbia University, and Michigan State University have developed a theory describing how clusters of galaxies may regulate star formation, explaining why galaxies don’t churn out as many stars as they should.